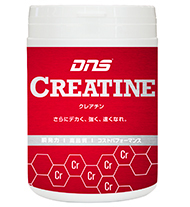 ※1 ：A creatine-protein-carbohydrate supplement enhances responses to resistance training. Med Sci Sports Exerc. 2007 Nov;39(11):1960-8. 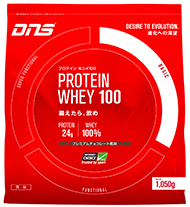 ※2 ：Effects of whey isolate, creatine, and resistance training on muscle hypertrophy. Med Sci Sports Exerc. 2007 Feb;39(2):298-307.